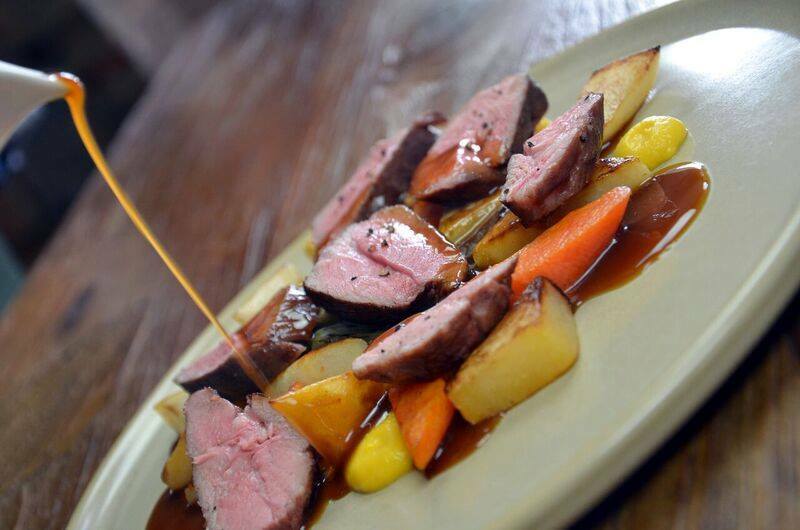 The Abbot's Elm is a thatched country inn and restaurant with rooms in Abbots Ripton. Head chef Roberta Hall is cooking fresh, seasonal, local produce using modern and classical techniques on the daily changing menu served throughout the bar and restaurant. Just delicious! Wish I lived closer so I could eat here more often! Thank you for a lovely welcome, reserving us a great table, excellent service and food. Scotch egg starter is amazing! We had a lovely, unhurried meal and would recommend to anyone. The food was very well cooked and well presented and the staff were all incredibly helpful and friendly and above all happy and smiling which I for one like to see. If the staff are happy then the restaurant is run well. We had a fabulous meal here, I had their burger which is one of the best ones I have every had and my husband had steak which was great. I would definitely recommend and we will definitely be going back. Always really enjoy our visits to the Abbots Elm. Great food, great service, lovely atmosphere. Absolutely my favourite place to eat and where I entertain all my visiting relatives (ie., from USA, Dubai, Chobham). 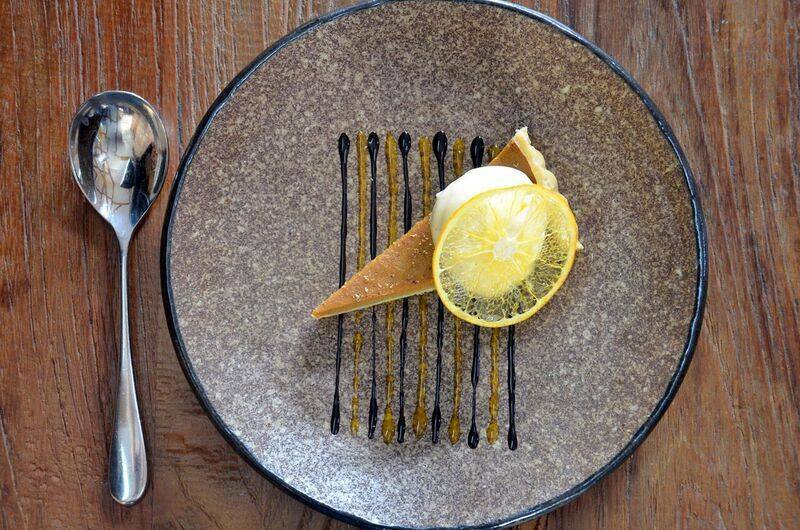 Without exception they have all enjoyed both the food and the atmosphere and are waiting for their second visit. I am impressed that Abbot's Elm take notice of any request you make on booking - eg., the seating arrangements. Delicious food and good service. Were seated at the round table tucked away in the downstairs dining area, which felt a little claustrophobic and isolated. Much prefer the dining section opposite the bar and fireplace! 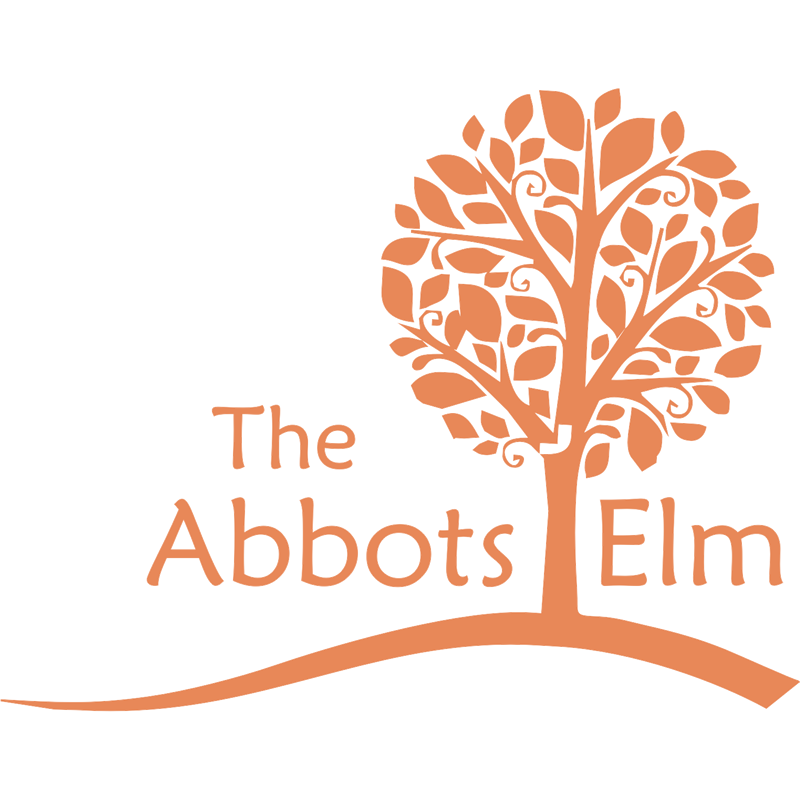 Visited the Abbots Elm for a family birthday celebration lunch. Warmly greeted by John Abbey and shown to our table. Food and service were as good as always. Thank you, my husband really enjoyed his birthday. As always another excellent meal with superb service. The panacotta is to die for! John and Julia, you always make us so feel so welcome. Thank you so much. Look forward to returning soon. We are frequent visitors to the Abbots Elm. Everything is always beyond customer expectations. Katie and the staff are always attentive. Food is excellent. Good drills. Big thumbs up. Excellent food and very good service - always a pleasure to visit the Abbout's Elm! Lovely lunch - Service and standard of food was superb. A very relaxing and enjoyable Mothers Day Lunch. The service was excellent and the food was very tasty. 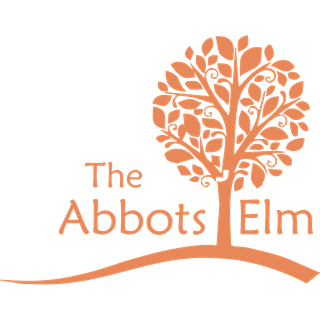 We  had not been to the Abbotts Elm for some time but on our return we found that luckily it continues to be one of the most warm and welcoming establishments to enjoy a pleasant evening. With its well thought out menu and atmosphere. In my opinion, one of the high quality service venues in the Cambridgeshire area. Beautiful belly pork and the best cheeseburger ever. A fantastic kidney fricasse and a lovely dish of mushrooms on olive toast to start. The standard of food was as high as ever. If you haven't visited and eaten here yet, then do it! This is the second time we have had dinner having had lunch a couple of times. On all occasions we couldn't fault the food in any way. It's always a joy. Excellent time. My friend and I had a great time on our second visit, it's a shame I live so far away ( I live in Gloucestershire) otherwise we would visit far more regularly. Thanks to everyone at the Elm, you are our favourite place in Cambridgeshire!! A very pleasant return visit. We all  thoroughly enjoyed our meal and out of a total of nine different food choices we do not have a single complaint. The food was excellent. The service was good and un-intrusive, we were not hurried in anyway. Whilst the restaurant was busy you did not feel over crowded in the slightest. We will definitely be returning!